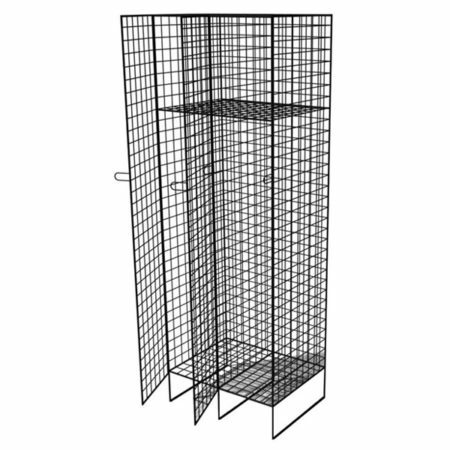 Wire Lockers made in varying combinations and sizes to suit every requirement. 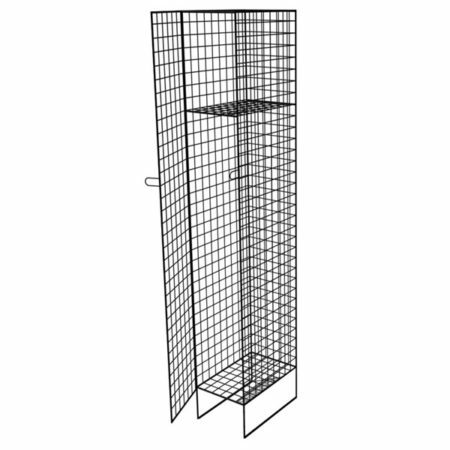 Wire lockers are manufactured with 7mm wire frames. Cladding 50mm x 50mm x 3.15mm thick welded mesh. Each 1 door and 2 door double locker/s includes a coat rail and 1 x shelf.